Humans have been exchanging goods, services and ideas across borders for thousands of years. But the way we trade is changing. AmCham EU’s work on trade explores the many benefits that trade can bring to people, business and the world. At the same time, we recognise that the new global economy is changing our societies in new and sometimes challenging ways. That’s why we are exploring ways to strike the right balance on trade – so that the new global economy benefits everyone. "US businesses are heavily invested in Europe and its success. After all, they employ millions of European workers – some four million directly here in the EU, to be precise. Our companies provide goods and services to customers throughout the continent. So we’re looking for a constructive dialogue. And that’s exactly what we are doing at AmCham EU. We’ve started discussions with representatives from trade unions, NGOs and consumer organisations, as well as policymakers and business colleagues, in order to get their input and explore avenues for cooperation." 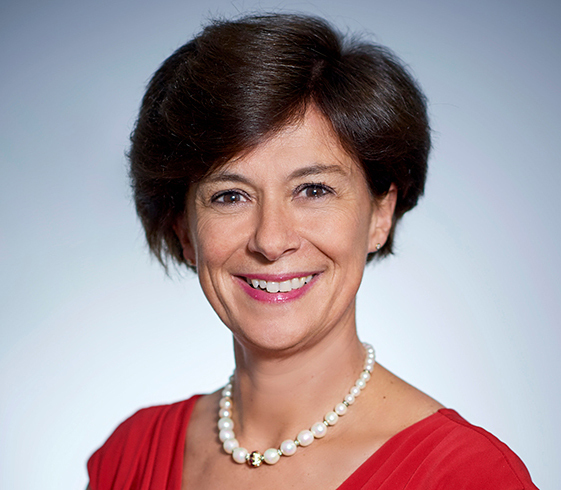 In a new blog, Susan Danger, CEO, AmCham EU, makes the case for bridging the narrative gap on trade.